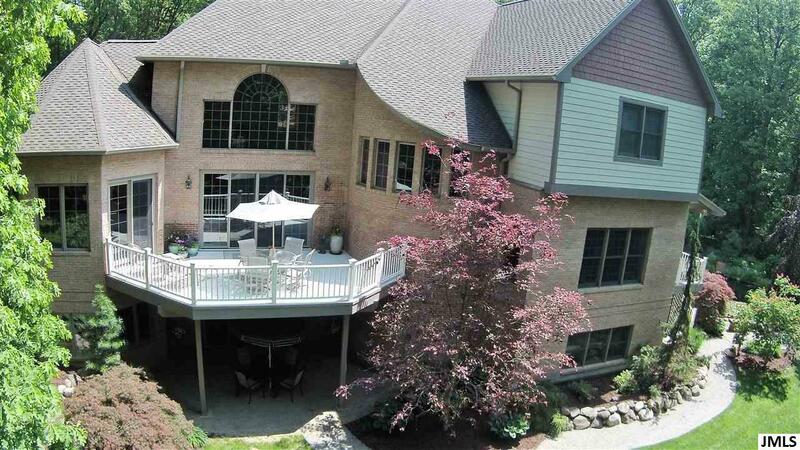 5135 Stone Oak, Jackson, MI.| MLS# 201900403 | ERA Reardon Realty - Michigan's #1 ERA Real Estate Company serving client in all of Southern Michigan from "lake-to-Lake"
PREMIER QUALITY BUILT HOME - CLOSE TO THE COUNTRY CLUB - One of a kind property w/many decks & patios perfect for entertaining, on private 2.96 acre lot. 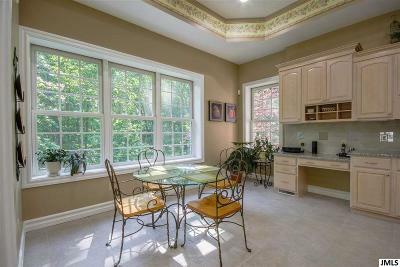 Enter through the beautiful mahogany arched doors, and admire the splendid views of the private backyard from your 2 story window wall. 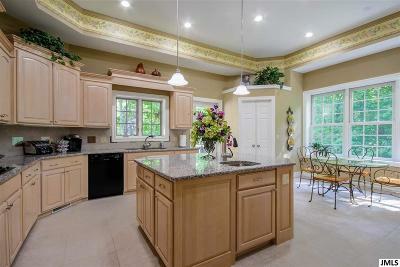 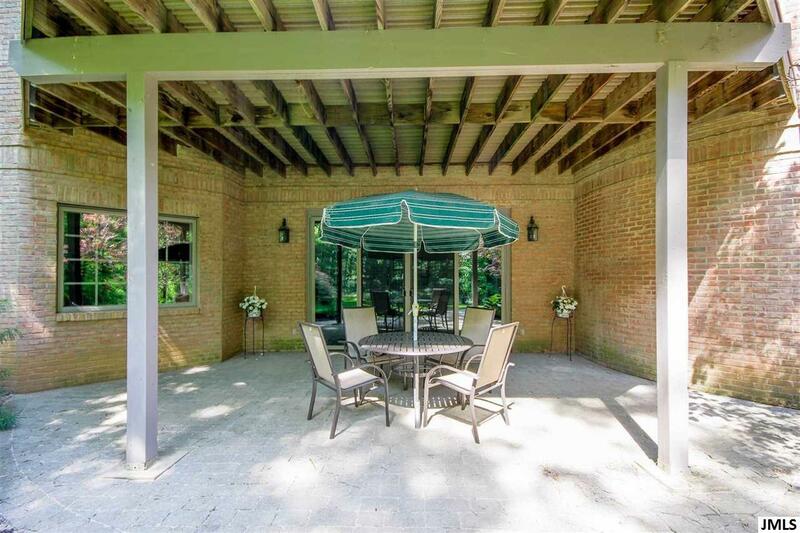 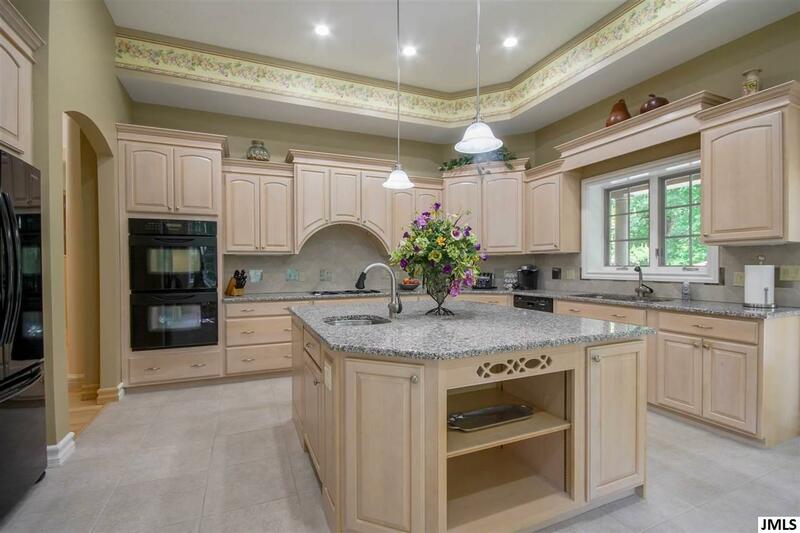 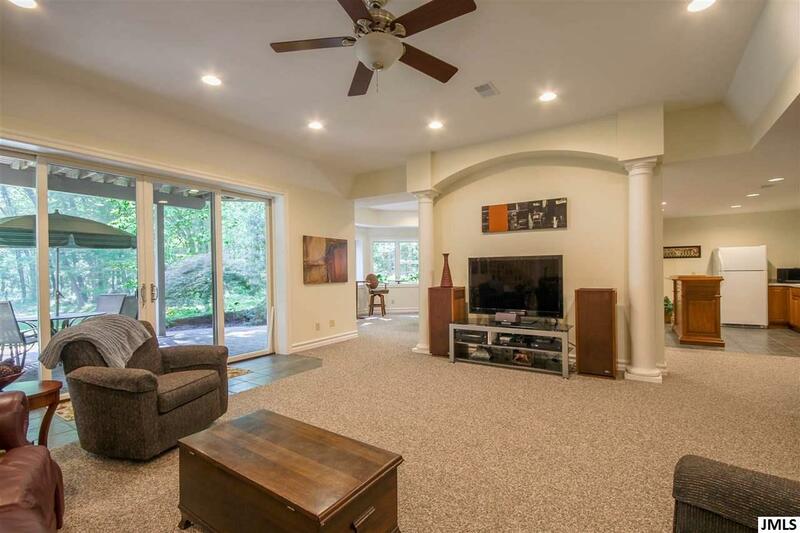 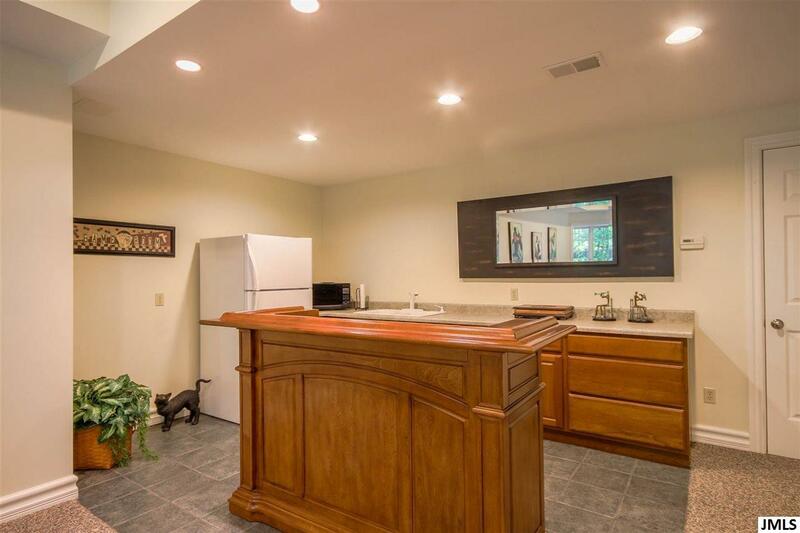 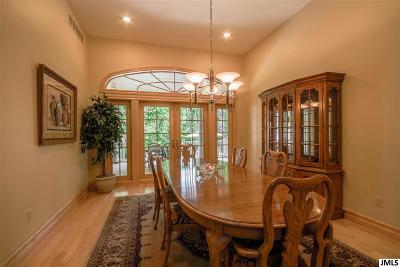 Beautiful living room, formal dining room w/French doors to covered deck, chef's kitchen w/eating area. 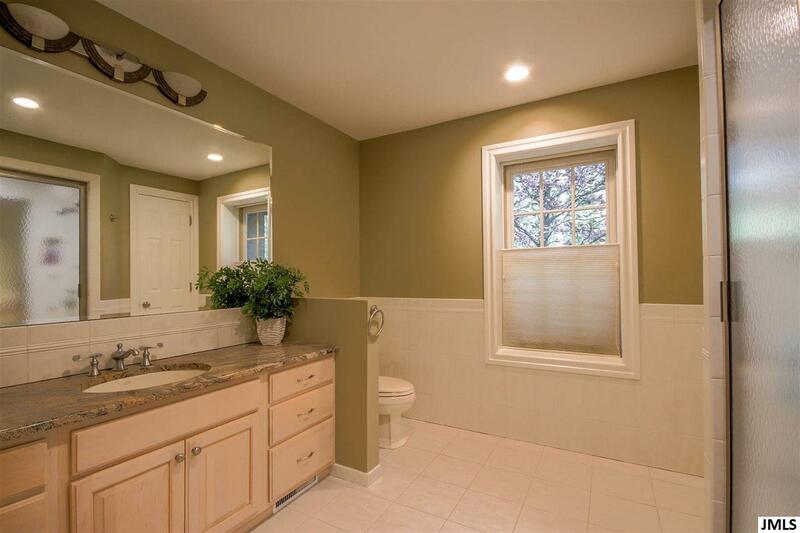 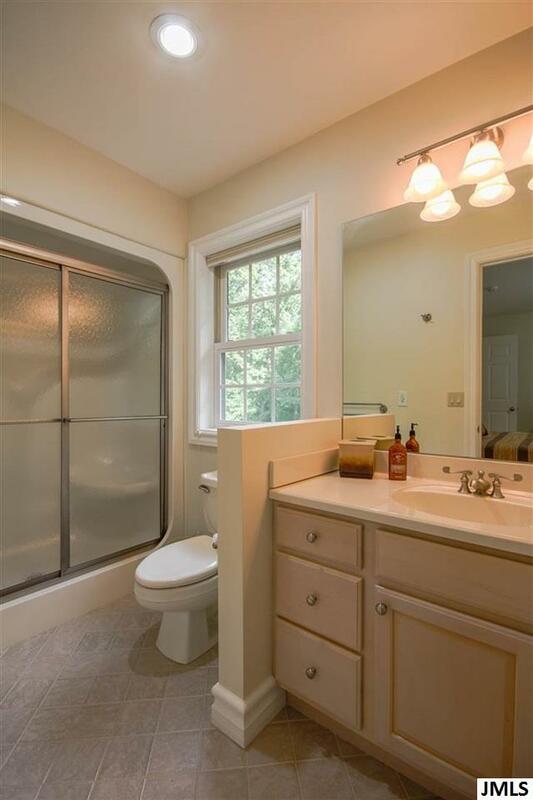 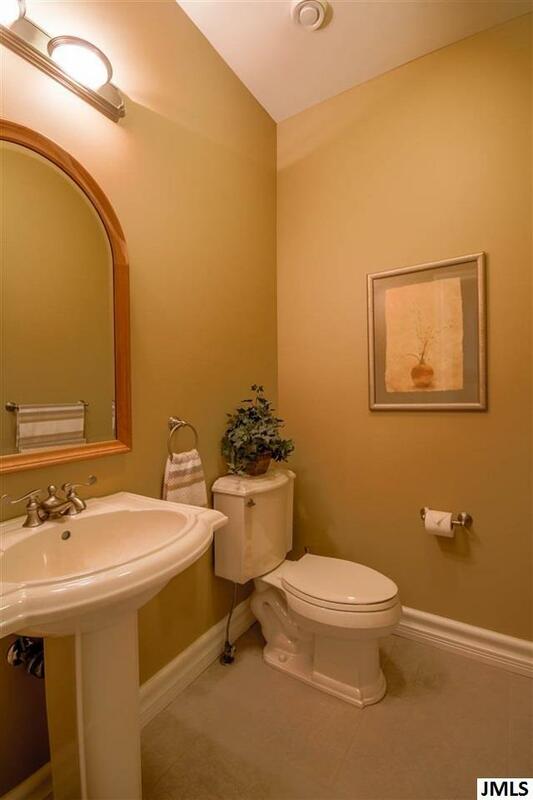 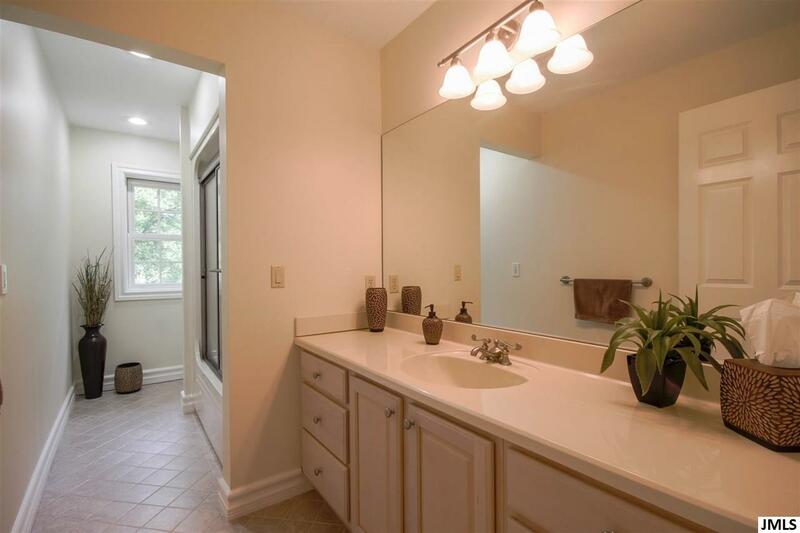 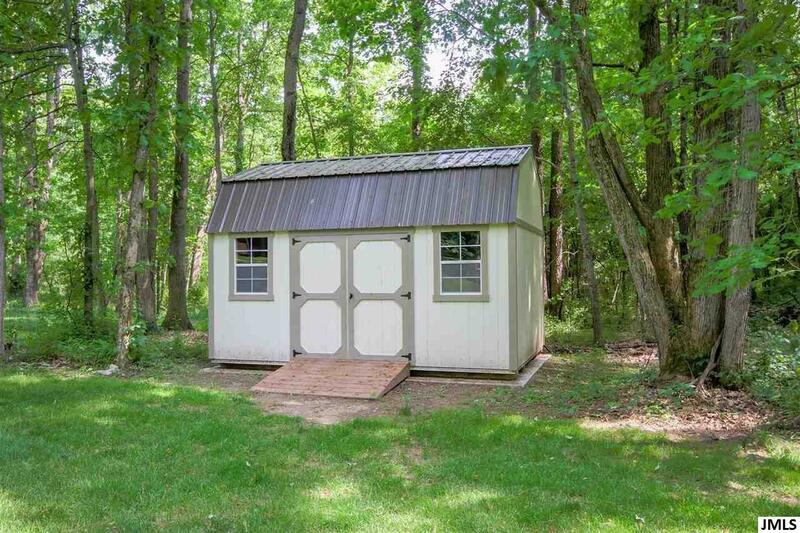 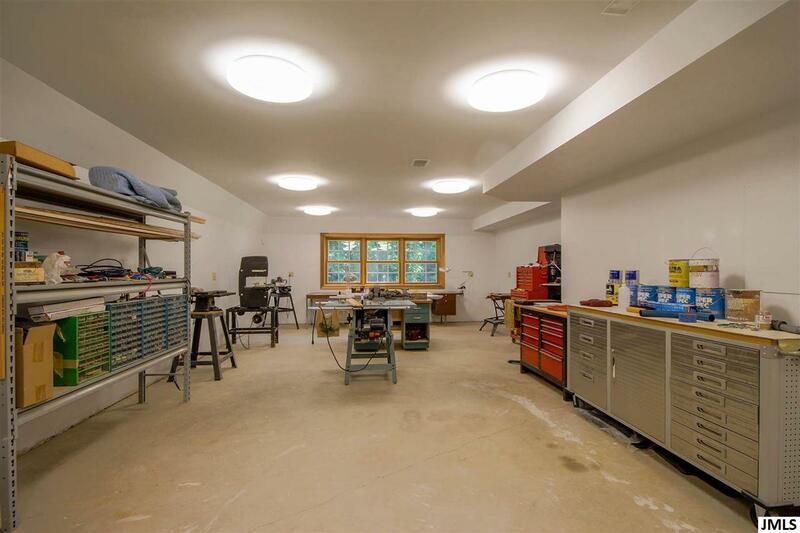 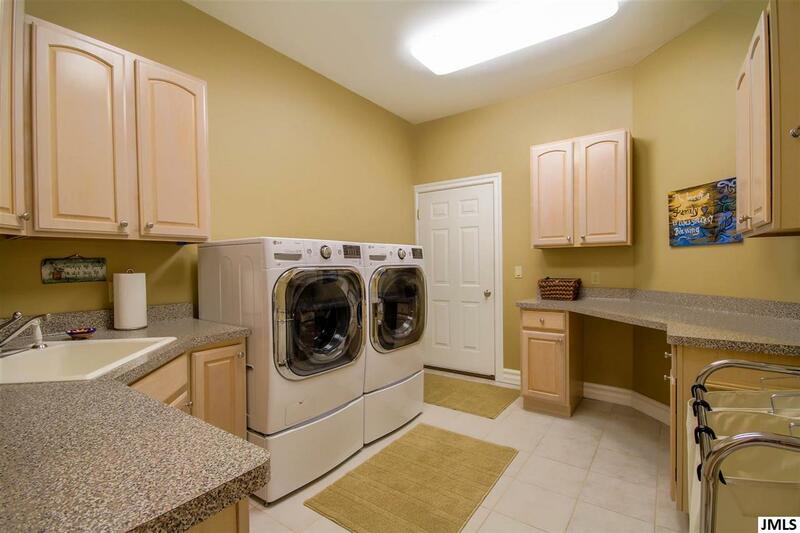 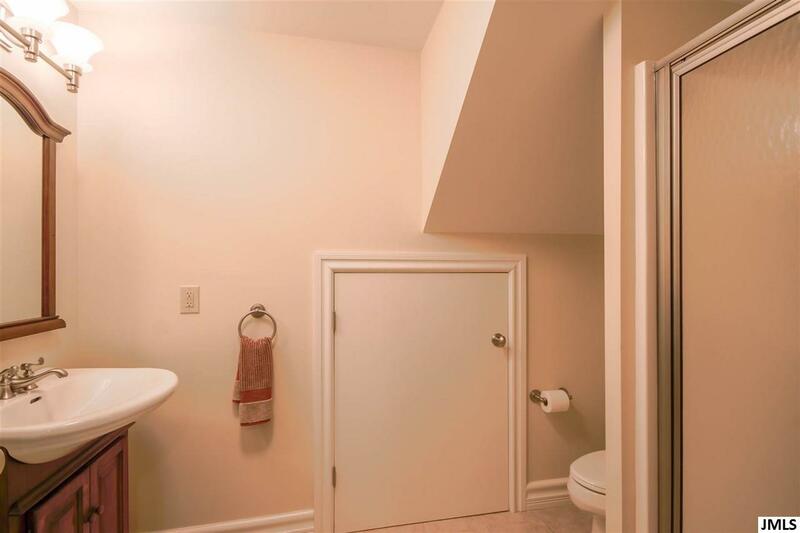 Convenient first floor half bath & mud/laundry room off the 3 car garage. 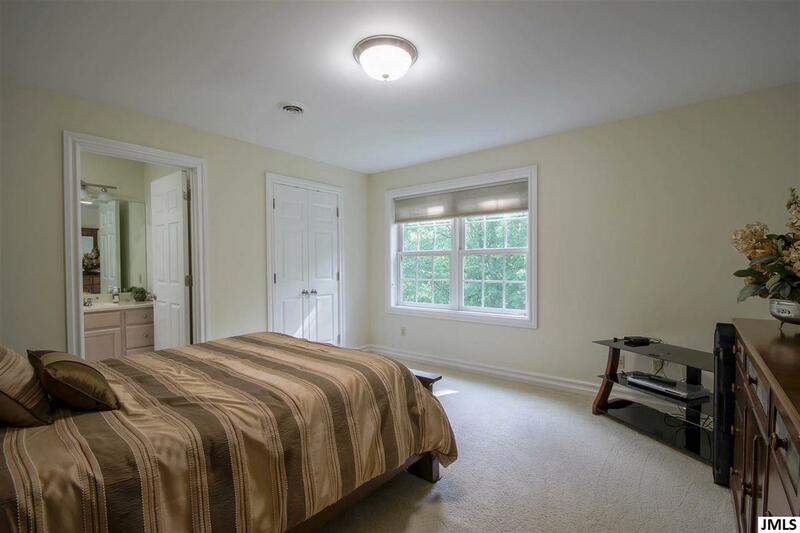 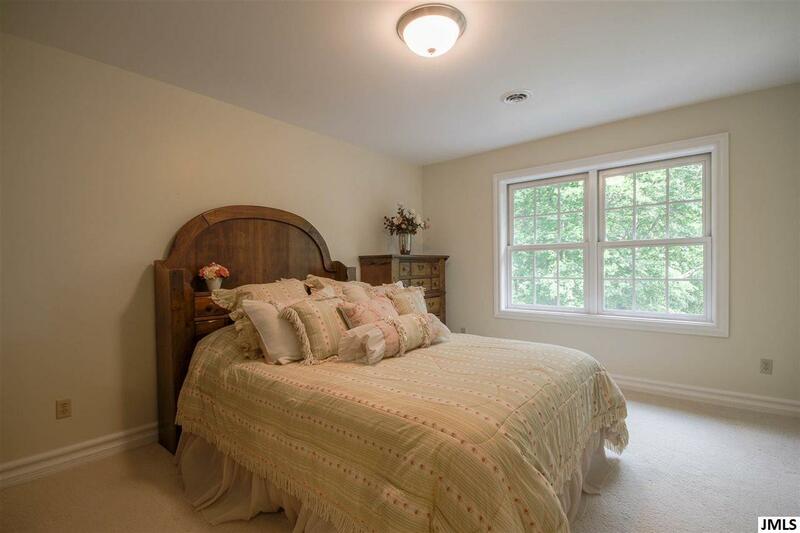 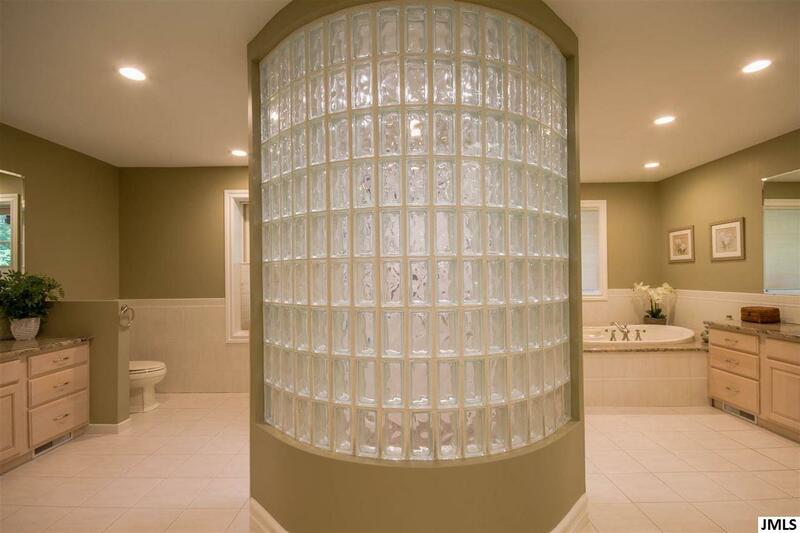 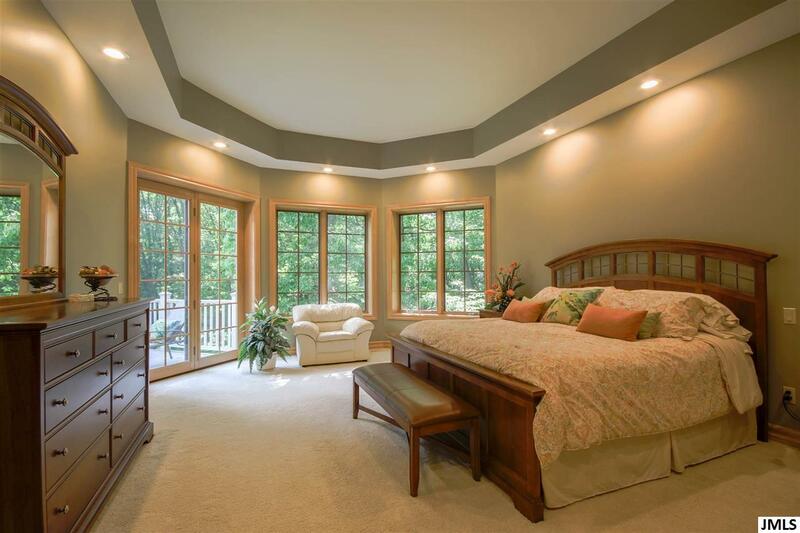 Spectacular main level master suite w/French doors to deck, features his & hers master bath, double headed walk-in shower, & jacuzzi tub. 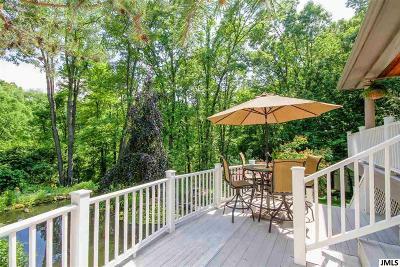 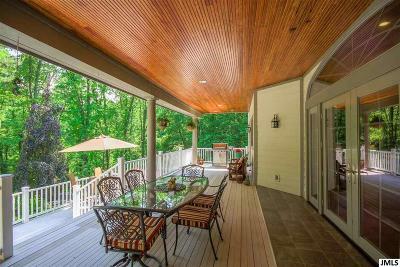 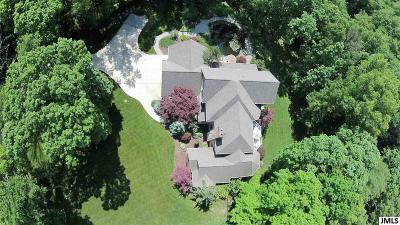 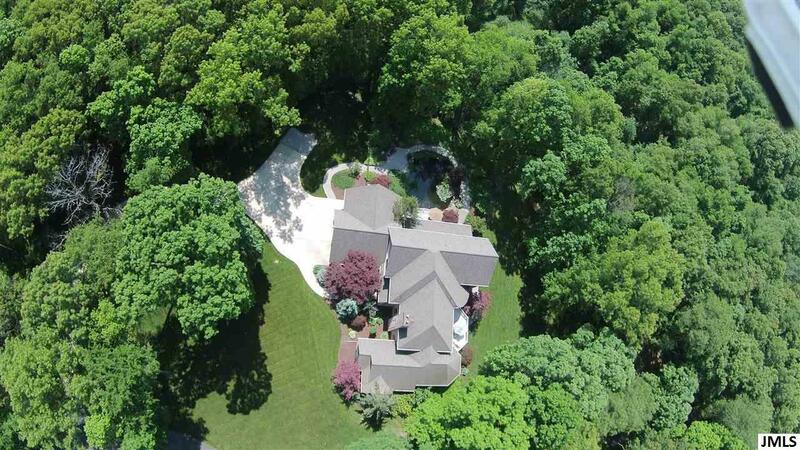 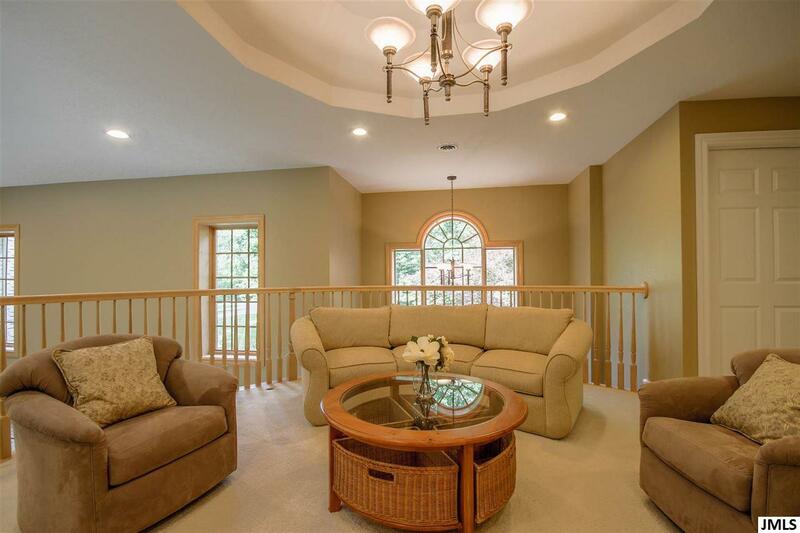 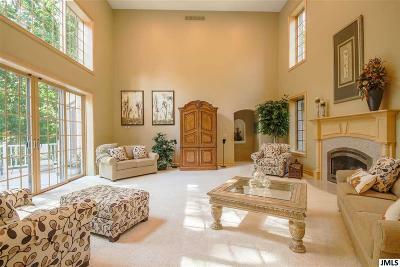 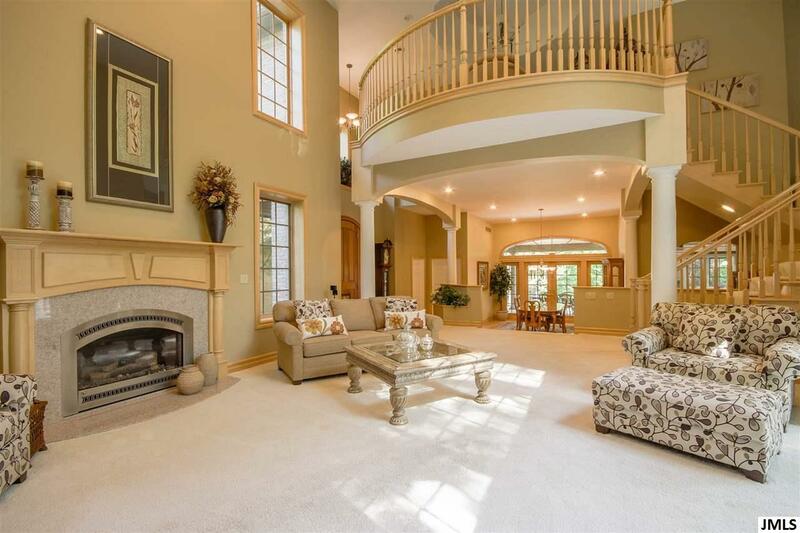 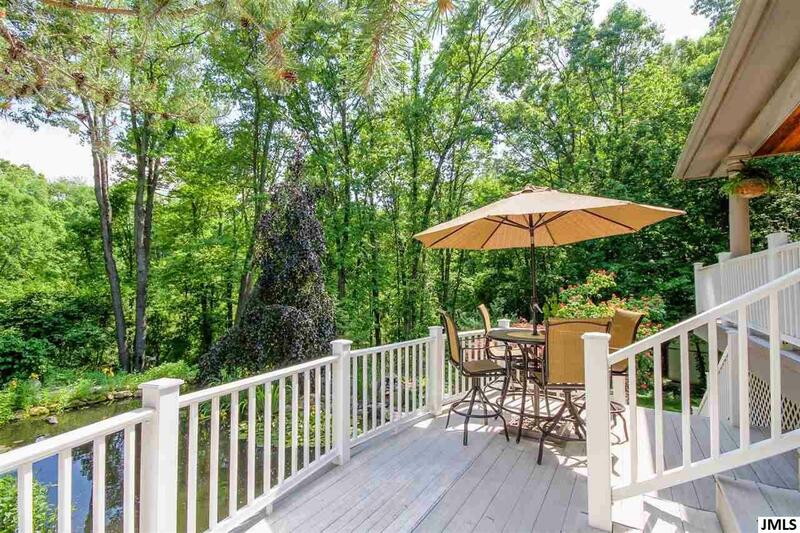 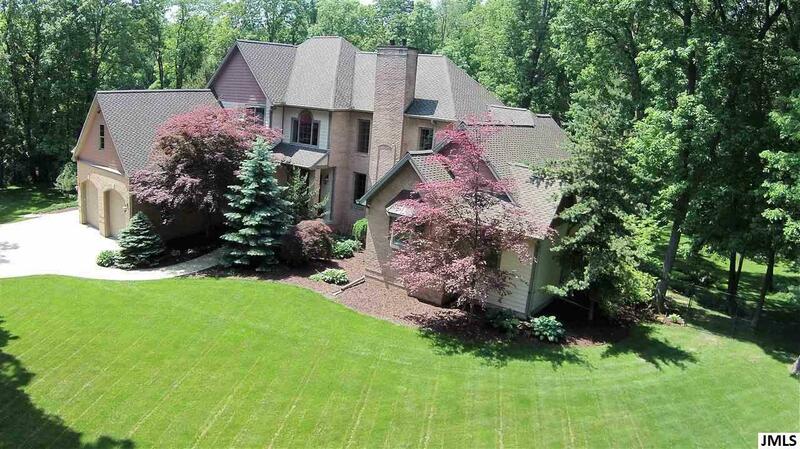 Upper level w/second master suite and balcony family room overlooking the main living area. 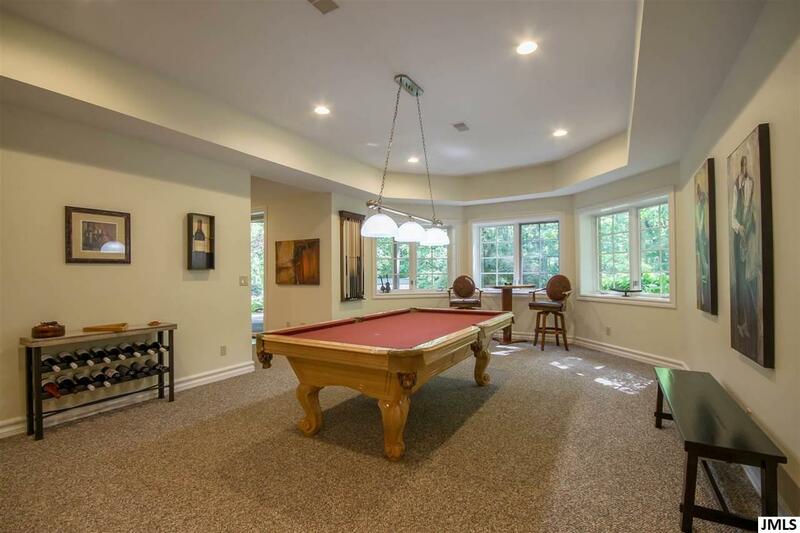 Amazing finished walk-out lower level w/media room, game room, kitchenette, full bath, and 45x18 finished multi-purpose room. 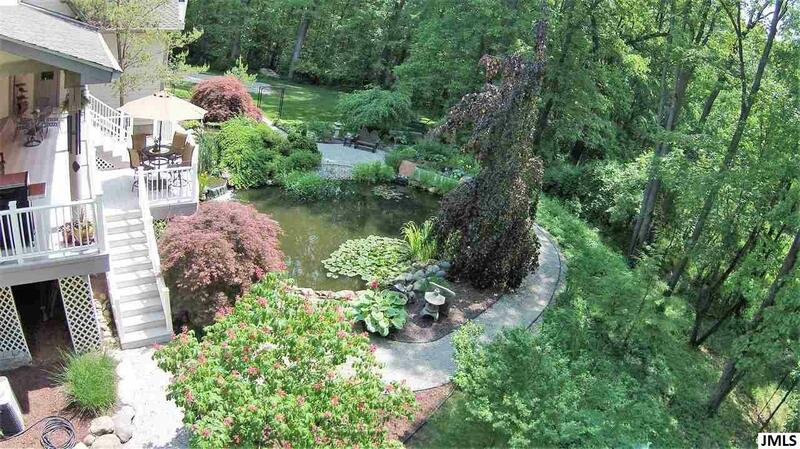 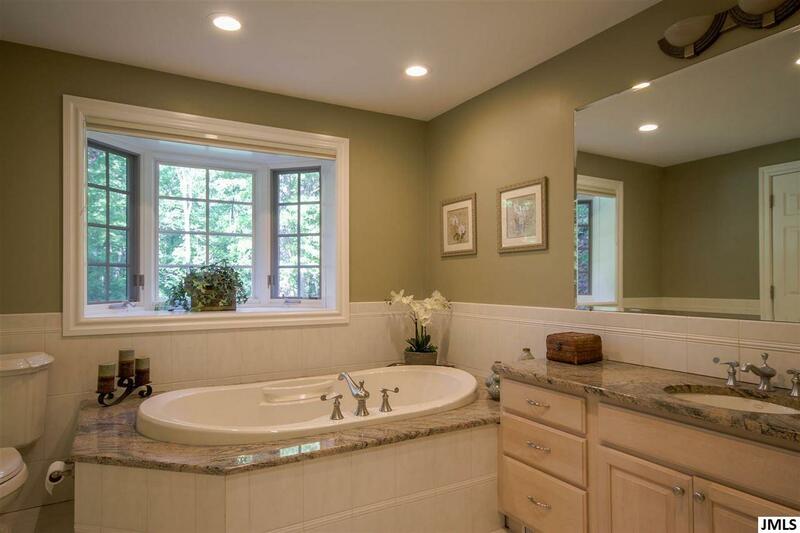 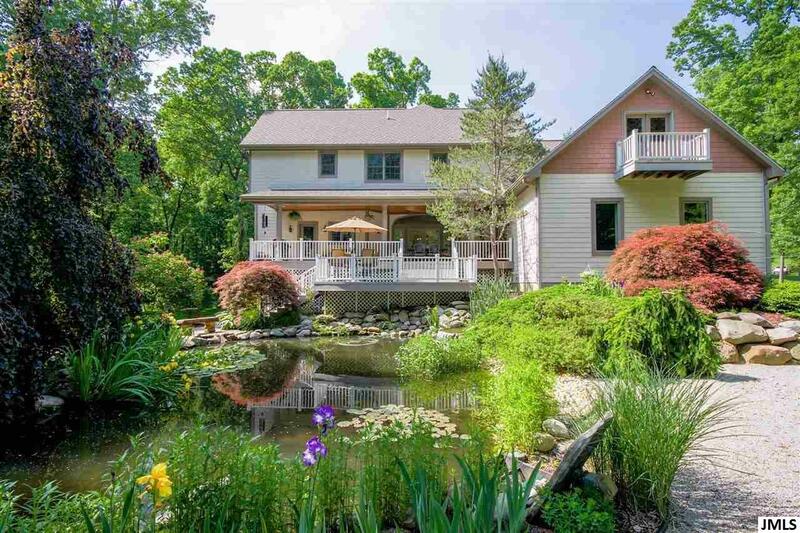 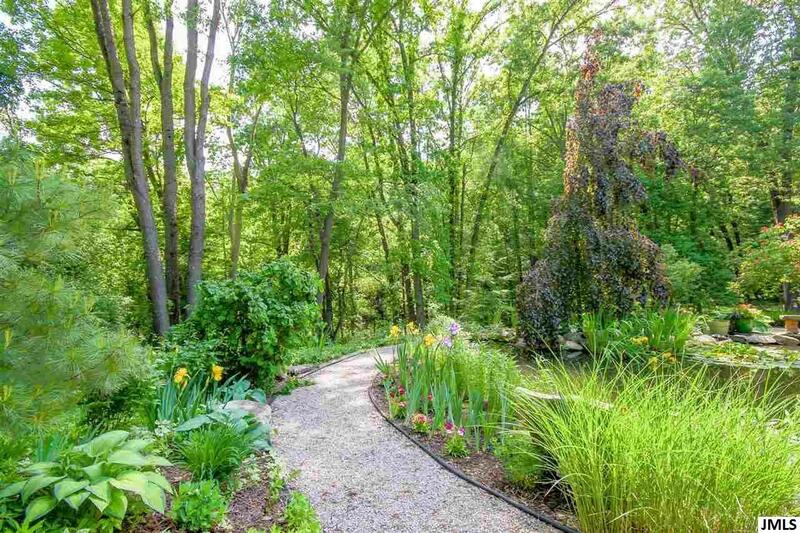 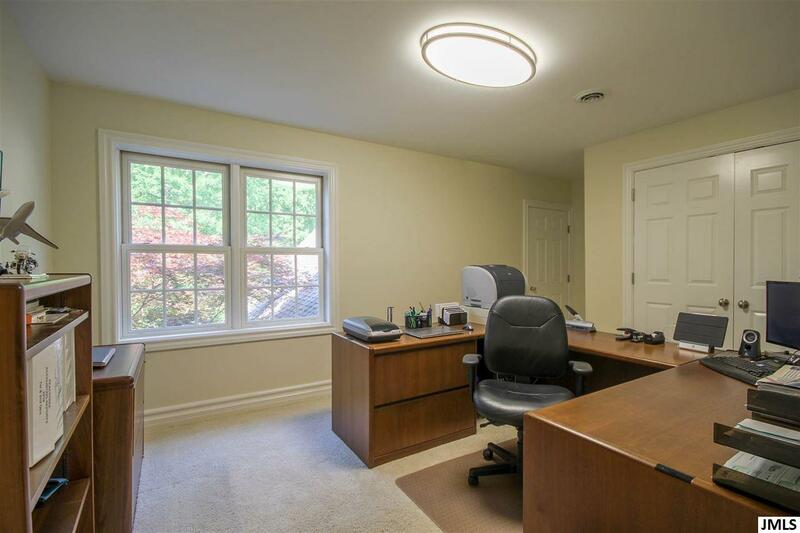 Situated on a peaceful & beautifully landscaped lot w/amazing Koi pond. Priced at just $111/SF, this home is truly an amazing value, for the quality of this construction!